Herb Heaven! > All new ‘A postcard from Brighton’ ! 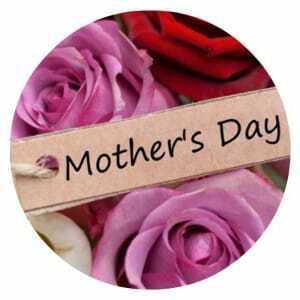 Posted by shirtsleeves blog | Comments Off on Herb Heaven! 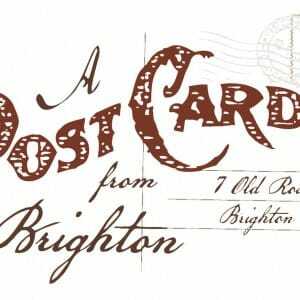 > All new ‘A postcard from Brighton’ ! 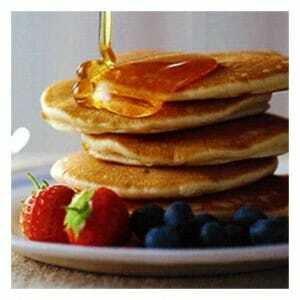 Posted by shirtsleeves blog | Comments Off on Whats your favorite pancake?